An absolute collector’s item! This gold bottle is perfect for the holiday season and for keeps. 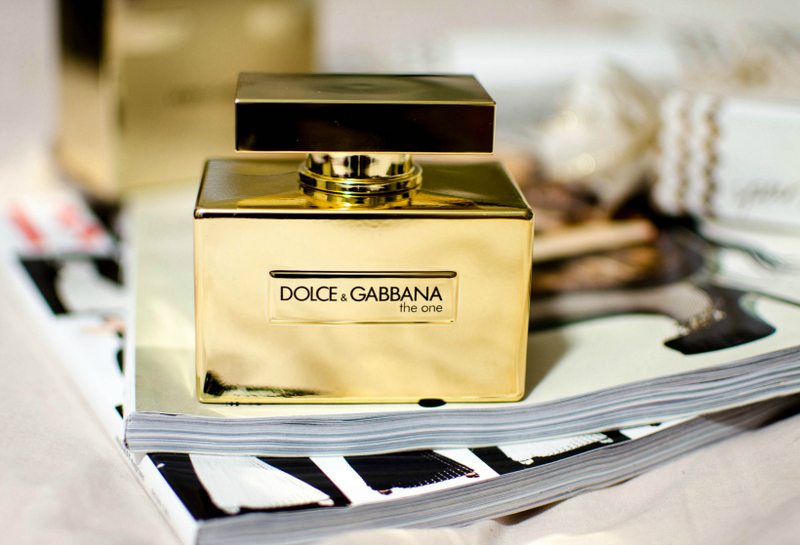 The fusion of floral and oriental notes transform into a warm scent that wears well into the colder months. Thanks to Harper’s Bazaar for the treasure!